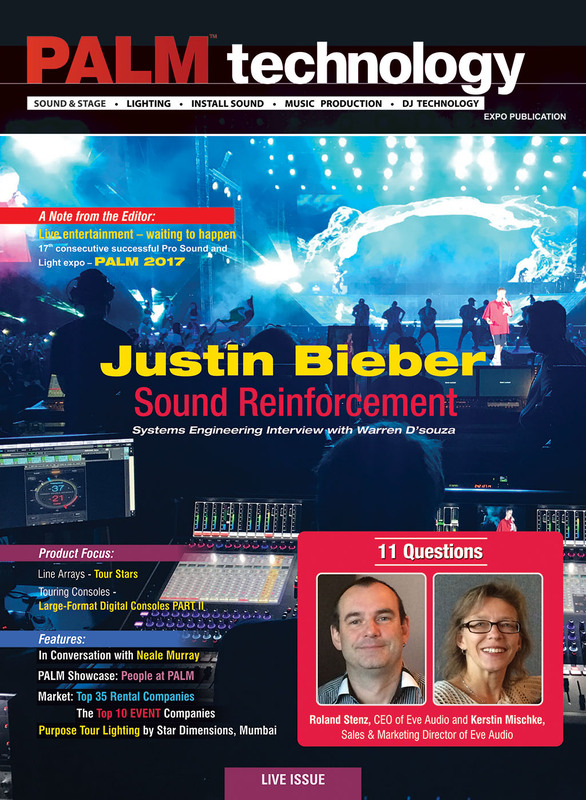 PALM technology is a bi-monthly magazine and it is India's only professional audiovisual magazine with focus on stage sound, professional lighting, install sound, music production and DJ gear, providing responsible, expeditious and factual company business news, product & technology updates, features & interviews, market reports, industry analysis and more. It spotlights the latest in professional audiovisual and lighting products that constitute the heart and soul of technical setups for indoor as well as outdoor applications encompassing live performances & concerts, music festivals & related initiatives, lounges-bars-nightclubs-discotheques & hospitality projects, theme parks & recreation centers, auditoria & theatres, as also, professional lighting, laser, projection equipment and visual technologies for display in AV integration for entertainment. 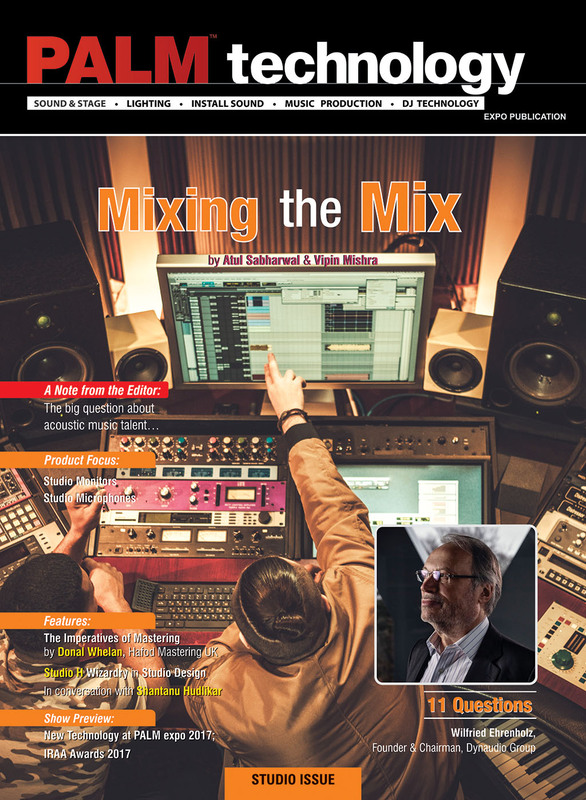 The magazine is equally focused on music production and post production, accentuating the work of recording & mixing engineers and delivering concentrated insight into their skill and works while highlighting the tools and technologies they use. PALM technology is available in both print and digital versions in totality reaching more than 50,000 professional industry readers. 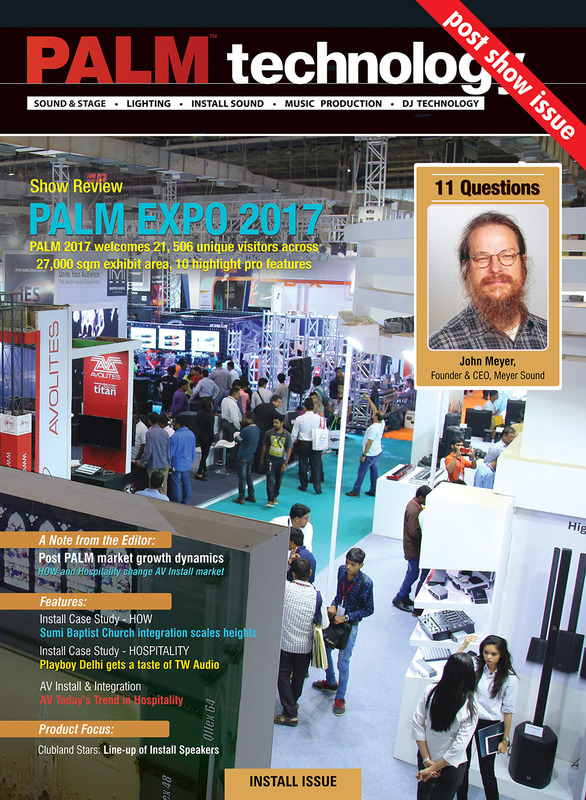 The PALM technology magazine is the official PALM expo, Mumbai media. As official media for the show, the magazine also organizes the Content Features of the expo, which include Conferences, Awards, Lighting Design Competition, DJ Championship etc.